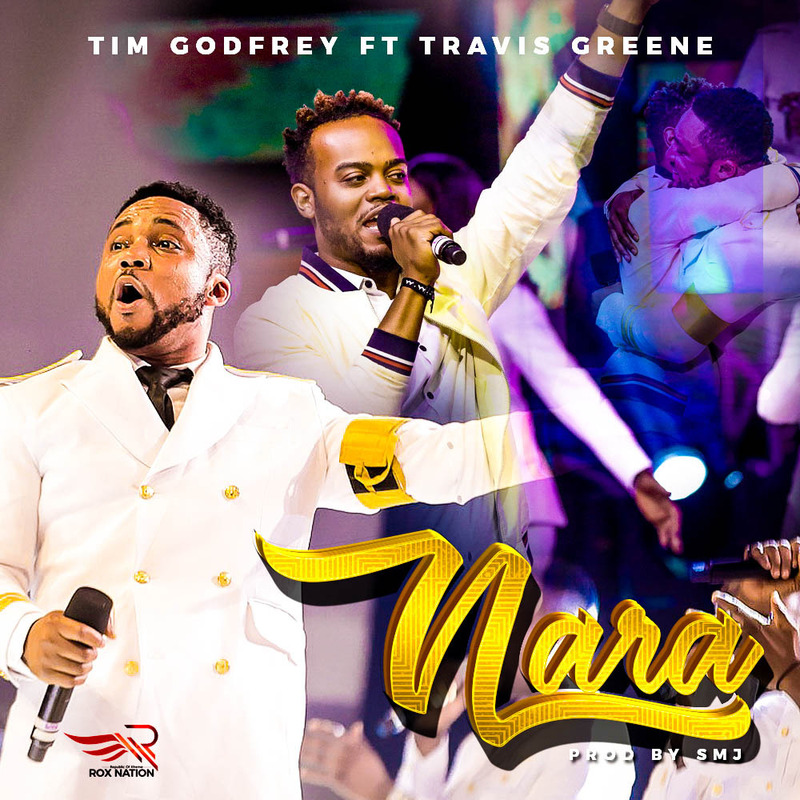 Multiple award winning Nigerian gospel artiste Tim Godfrey releases the highly anticipated song “Nara”, which can be translated to mean “Accept My Praise” in English. The song was first performed at the “Na YOu Be God” crooner’s Annual Concert “Fearless Victory 2018” which held in five different cities across Nigeria, hosting the multiple award winning gospel sensation Travis Greene, who performed with him. 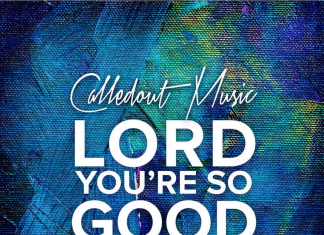 The launch of the song was followed by numerous testimonies from far and near, describing how God has been faithful in their lives. After the long wait, the song is finally here for you, to further be a blessing to you.